According to the National Institutes of Health (NIH), the incidence of traumatic brain injury (TBI) in the United States is approximately 1.5–2 million cases per year, and it is the foremost cause of injury and neurological disability among children, young adults and seniors. Despite the frequency with which it occurs, the general public maintains misconceptions about traumatic brain injuries. Because of the prolonged (and at times incomplete) recovery process, TBI patients may go back to their roles in their respective communities while still dealing with their particular deficits, and while undergoing the rehabilitation process. Due to existing misconceptions about TBI, they are often expected to perform their activities at the same level as pre-injury. When this occurs, it can often lead to frustration and anger which can, in turn, impede the healing process. A common misconception is that people who have experienced a traumatic brain injury no longer have the same emotional needs. While their quality of life and cognitive and physical functions may differ, people with have suffered a brain injury have the same emotional needs as each one of us: they want to feel loved, useful, needed, to be treated with respect, to have personal space, and to retain control over their lives. Many people believe that an adult with a brain injury shouldn’t be a part of the discussion concerning his or her care, treatment, or any other plans to assist in solving the individual’s challenges. It is sometimes difficult for loved ones to accept the fact that it is important for a person with a brain injury to be part of any dialogue concerning his or her treatment, care, prognosis, or rehabilitation options. If possible, even the most trying or upsetting information should be discussed with an adult who suffers from a TBI. According to Thomas J. Guilmette, it is not only the general public who hold misconceptions about TBI victims; even health professionals who don’t specialize in brain injuries have problems correctly assessing the length and extent of recovery, and who don’t have the knowledge about the multiplicity of deficits (mainly with respect to mental and behavioral impairments). Occasionally, patients with a TBI are even misdiagnosed as learning disabled or mentally ill.
That is why it is so important to seek professional medical help at a brain injury center or brain injury clinic, where knowledge and awareness of this condition are of the highest possible level. 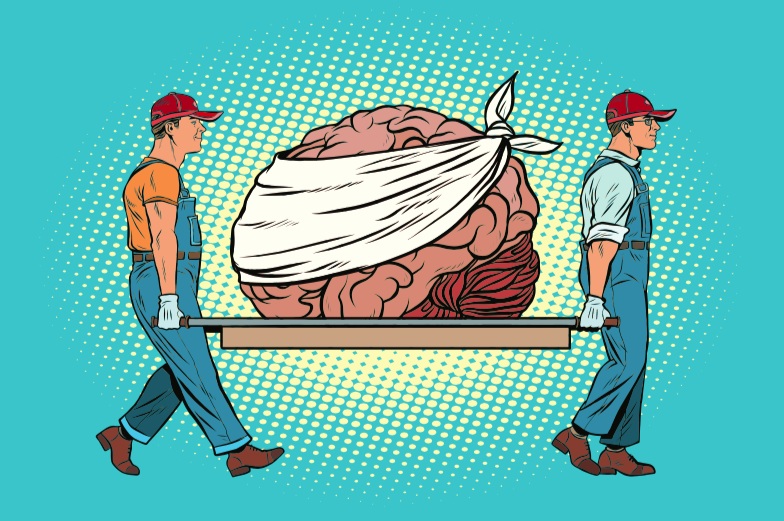 Many people believe that catastrophic rehabilitation (rehabilitation after TBI) will take up to two years to complete and that the recovery will be steady — this is another misconception. Brain injury rehabilitation is a very complex process, ideally performed at a brain injury center, where patients respond to treatment individually. No two patients are the same; whenever in doubt, ask your physician or medical professional at your brain injury clinic about therapy progress and prognosis. A person with a traumatic brain injury may be able to do something effortlessly one day, then find the same thing problematic the next day. Even though much of the recovery process does indeed occur during the first two years, it is not necessarily complete by the end of two years — the catastrophic rehabilitation process can continue throughout a lifetime. For many TBI patients (and their families) getting to a point where everything is “back to normal” is the Holy Grail. Every day, they do everything in their power to come one step closer towards this goal. Opening oneself to the possibility that the “new normal” doesn’t need to be bad may create the space needed for new dynamics and relationships in the family to blossom. 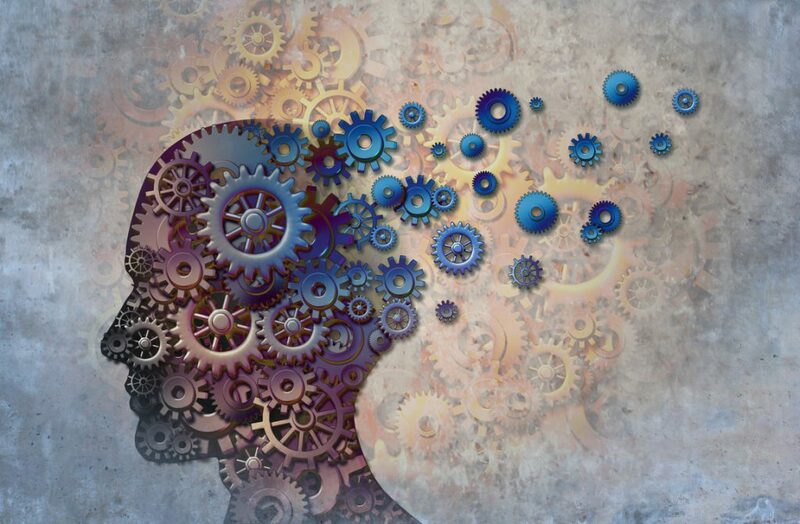 No one is denying that dealing with a TBI is a challenging time for everyone, but clinging to past behaviors, traits, abilities, and ambitions has the potential to slow down recovery. The misconceptions listed above make it difficult for a person affected by TBI, and his or her loved ones, to regain both health and position in society. In such a trying time, what is most needed is understanding, knowledge, awareness, and empathy. The truth is that no one can do this alone. Every patient deserves support from a great team of medical professionals to assist them throughout the process of brain injury rehabilitation. 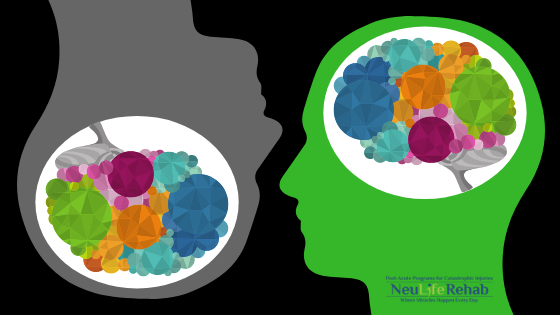 NeuLife Rehabilitation offers just that support. NeuLife Rehabilitation is one of the largest residential post-acute rehabilitation facilities in the Southeast, with specialized rehabilitation programs for a wide range of catastrophic injuries. If you have any more questions concerning catastrophic rehabilitation or any other issue regarding traumatic brain injury (TBI), call us to make an appointment today. You can also schedule a tour to visit our brain injury clinic.